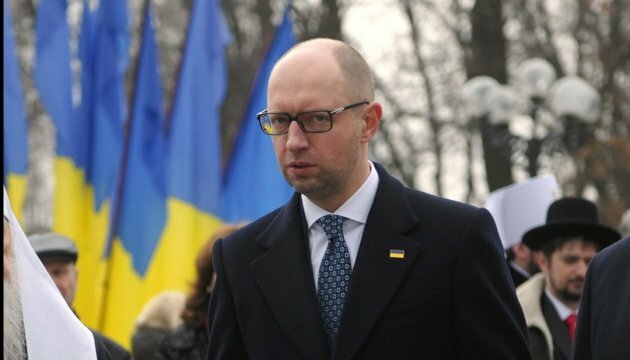 Ukrainian Prime Minister Arseniy Yatsenyuk has said that constitutional reforms, but not a united fight against the government, should become an important priority for true leadership in Ukraine. 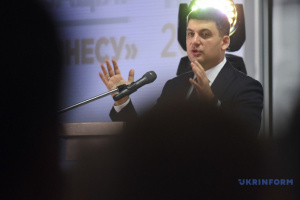 The Ukrainian prime minister said this during “10 minutes with the prime minister” TV address, an Ukrinform correspondent reports. 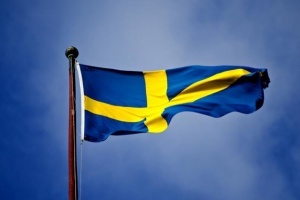 “The second important problem is imperfection of the current Ukrainian Constitution. The main law has conceptual contradictions that undermine the unity of executive power, create prerequisites for multiple authority and corrupt legal proceedings, and as a result lead to irresponsibility, inefficiency and injustice. 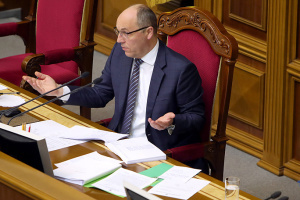 The constitutional reform, but not the public sale or united fight against the government, should become the main priority for true leadership in Ukraine,” Yatsenyuk said.